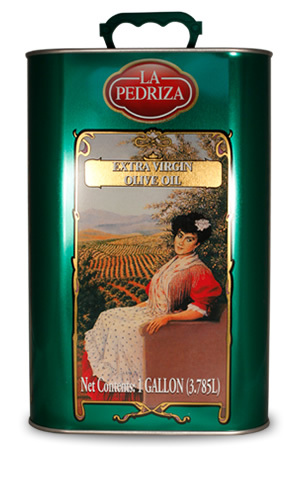 La Pedriza oil. L&P Global. Aroma: aroma of unripe banana fruit and green herbs , soft and media intensity. Taste: A dense texture with a pleasing flavor of unripe fruit.